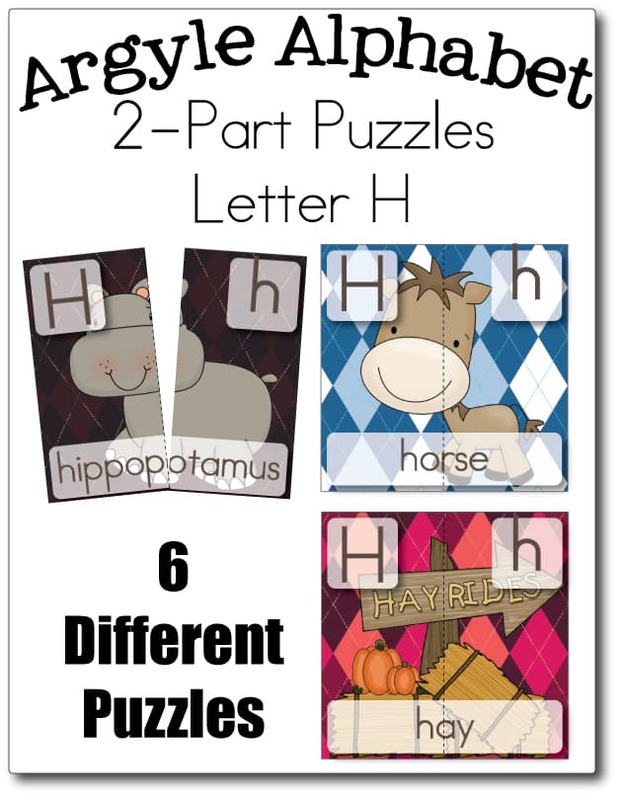 We have a new Subscriber Exclusive Freebie for you: Our Letter H – Two Part Puzzles! 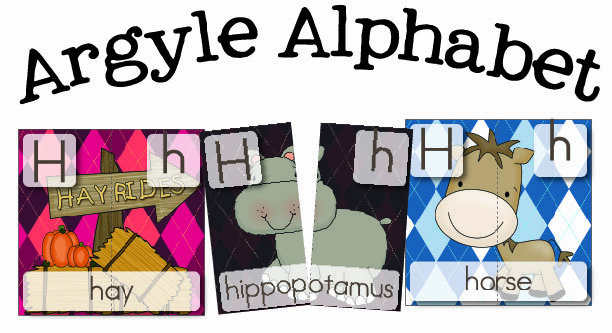 You can find all of our previous subscriber exclusive freebies here, if you missed any of them. Thank you so much for sharing these awesome materials for free!